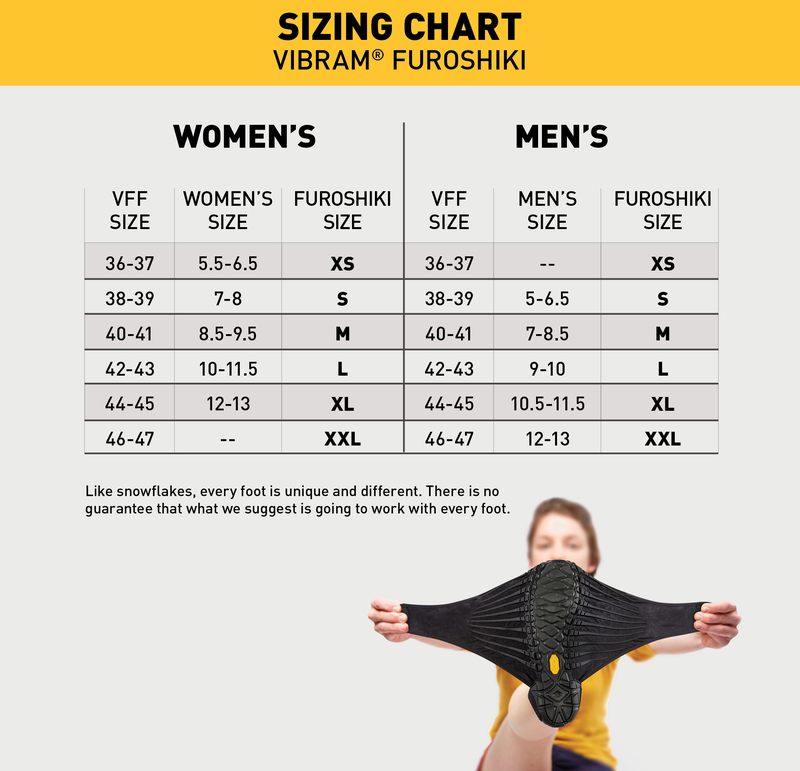 The Eastern Traveler Unisex Mid Furoshiki Boot from Vibram! Available in both Black and Grey. Each features a unique inner pattern and the ability to wear up or folded over. The Eastern Traveler offering is Vibram Heritage revisited with workwear and rustic style. These features combine to form a nomadic style featuring Eastern-inspired patterned textiles.